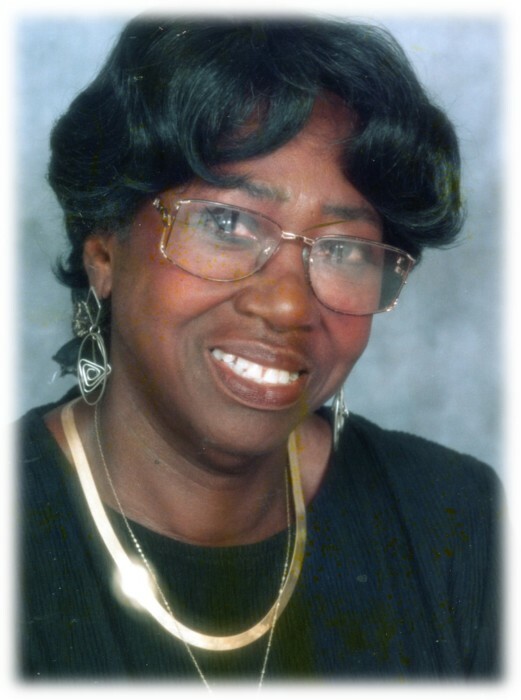 Alice Ruth Dooley age 85, of Elberton, Georgia entered her eternal rest on April 1, 2019. Funeral service will be 3:00 pm Sunday, April 7, 2019, at Lofton Grove Baptist Church, Elberton. Ms. Dooley will be placed in state at 2:00 pm Sunday until hour of service at the church. Survivors include her daughter, Louise Leverette; 2 grandchildren, a host of other relatives and friends.